Hilltribe Organics calls their eggs “Beyond Organic." That’s because their eggs not only come from free-range humanely raised chickens, but also because the farmers that raise them get a real chance at improving the lives of their families and communities in the process. Hilltribe Organics works with hilltribe communities in Chiang Rai, a very diverse group of ethnic minorities with different languages, cultures and economies than the rest of the Thai population, often not legally recognized as citizens of Thailand. They provide farmers with the chickens, but also with extensive training and expert advice. This ensures farmers have all the resources necessary to carry out egg production and uplift their communities while respecting and preserving their unique way of life. Hilltribe aims to create real and lasting social change and development within the hill tribes. Join Hilltribe Organics and help hilltribe farmers raise “beyond organic” eggs here. 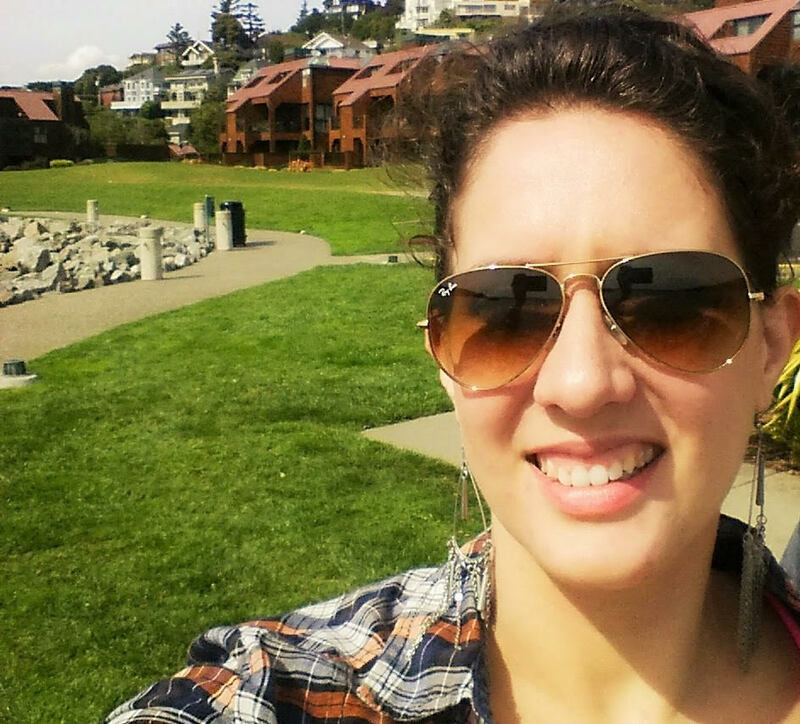 Kiva and Local Alike share a mission to help underserved communities lift themselves out of poverty and maintain their unique local cultures. Local Alike’s solution starts with helping remote communities in Thailand where tourism income could make a substantial impact on the village economy by developing sustainable, community-based tourism programs. The programs aim at providing income for community members but also helping preserve the local culture. Local Alike works with the community to establish a committee of village leaders and an advisor. This committee manages loan funds, decides the projects that will be put in place and in the end the community keeps 80% of the total profits from the bookings. In the end, the community gains investment in basic tourism infrastructure and the visitor increase their awareness of these local communities and their way of life. Help Local Alike connect people through travel, support a community here. 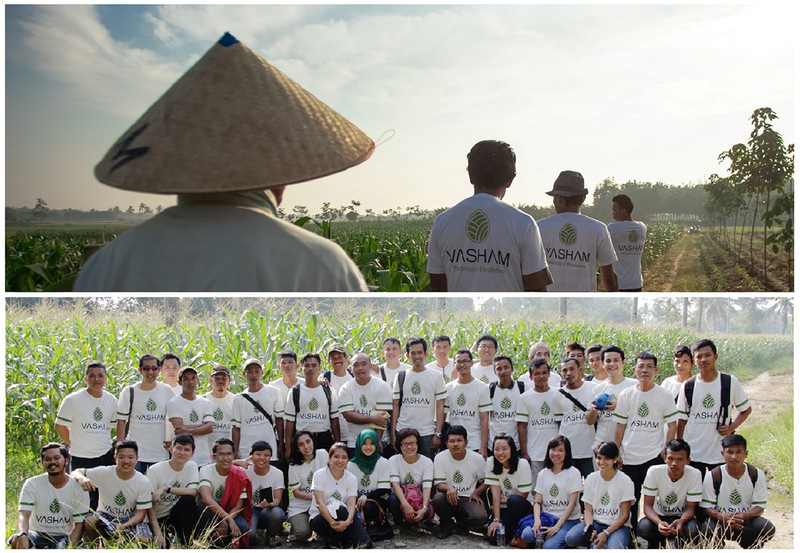 Agriculture suffers from low invest in Indonesia, so Kiva’s Partner Vasham was created with the purpose of offering sustainable and scalable business solutions to improve the wellbeing of smallholder farmers, their families and their communities. With no collateral loans and crop insurance automatically included, smallholder farmers can grow their feed businesses, increase productivity and guarantee them a fair price for their production. Farmers can therefore take advantage of the growing market for food in Indonesia. Kiva funding supports loans focused on providing farmers with the resources to plant and harvest maize and receive 90% of the harvest profits. To make the loan more accessible, farmers form into groups that acts as each other’s backers, receive farm management training and field support. Help Vasham create secure conditions for Indonesian farmers here.